Jessica Harneyford’s writing explores the blurred boundaries between humans and machines. 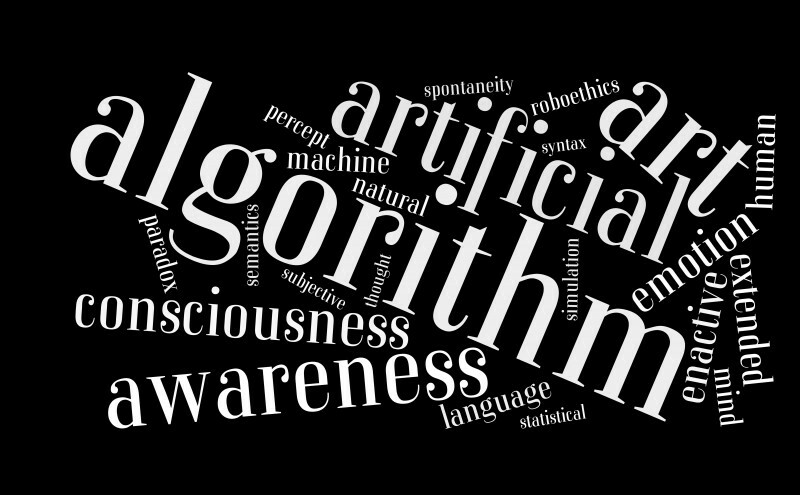 As digital technology becomes increasingly pervasive, it sometimes feels as though the human / machine gap is narrowing from both directions: in many ways, we seem to be becoming more machine-like, while artificial agents are making intriguing progress in imitating some aspects of mind. During her residency with Blast Theory, Jessica plans to develop LEILA: The Lovelace Test, an interactive digital narrative about an embodied artificial consciousness. Questions explored in LEILA include: what it would take for an artificial agent to be deemed ‘creative’? Could an artificial agent be said to be ‘morally responsible’ for its (her?) actions? Jessica also writes poetry. Her work to date has been for the page and live performance. Walking In the Park on a Saturday Afternoon was runner-up in the Nuffield Council on Bioethics and Apples and Snakes (un)natural competition. She plans to explore some of the possibilities offered by electropoetics during the residency.